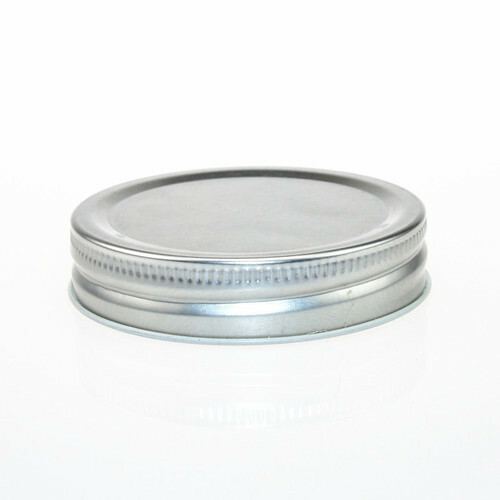 Owing to our quality focused approach and perfection; our firm has carved a unique niche in the market by bringing forth a vast series of Round Tin Cap. Established in 2006, Sunrise Metal Components is involved in the area of manufacturing, wholesaling and exporting a broad plethora of Packaging Type, Tin Cap, Tie Packaging Container and Wax Tin Container. In their development process, we assure that only top notch basic material is used along with modern machinery. Besides this, we check these on a variety of grounds before finally shipping them at the destination of our customers. We export our products to Nepal.